Father's Day is the 17th of June this year! And we have a great 10% discount on all tours just use the discount code MYDAD2018 to get Dad a great gift this year and bring the family too. We appreciate our Dads every day of the year but it's great we get a chance and a day to say "thanks Dad you are great". To honour all the great Dads in the world we are giving a 10% discount on any of our London tours. Just use the code MYDAD2018 when you book. 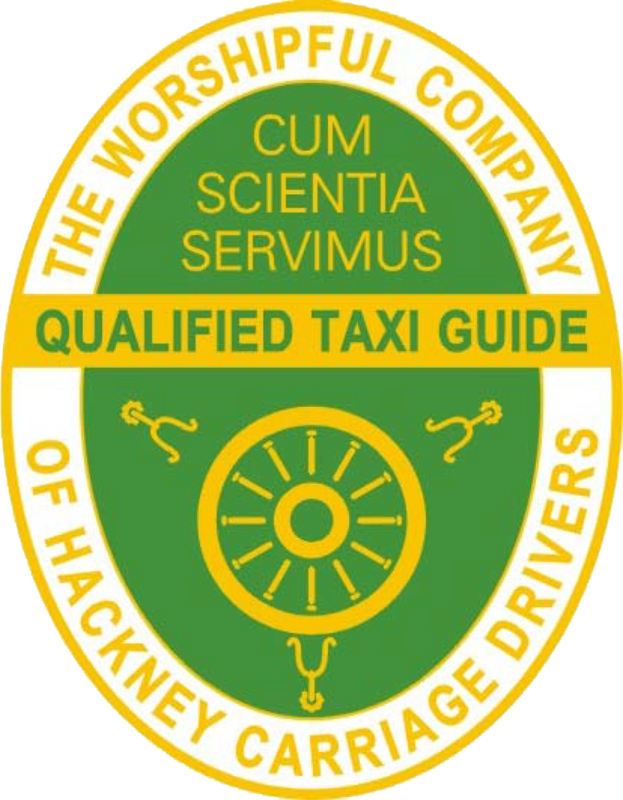 Top favourite taxi tours are our London Football taxi tour no surprises there eh! Another great favourite is our London Rock taxi tour because all our Dads were young guns once! And our London nostalgia tour because our Dads love taking us down memory lane. And there are still loads of tours to choose from.